Easy Gingerbread Cookies with Royal Icing ~ it’s that time of year and nothing gets me in the mood quicker than baking up a batch of gingerbread cookies! 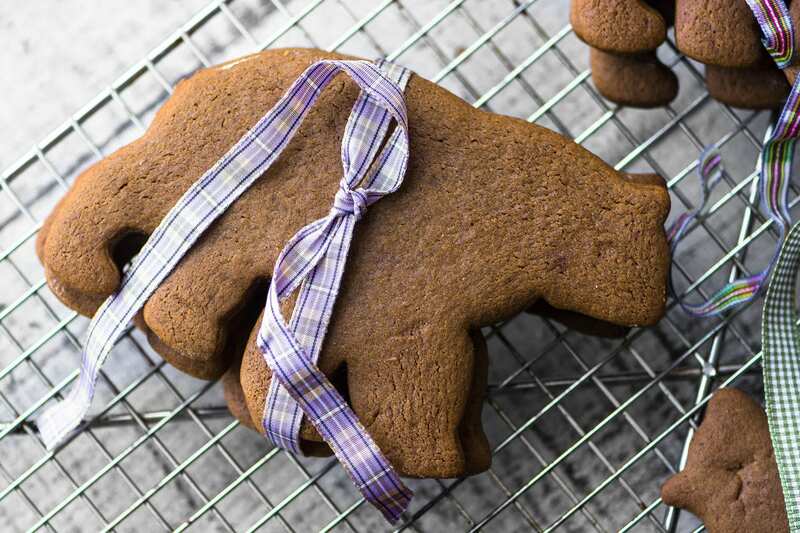 Did you see my round up of the 30 BEST GINGERBREAD COOKIES the other day? All I wanted to do after finishing it up was get in the kitchen and bake! I start off every holiday season with a new copper cookie cutter for my collection. 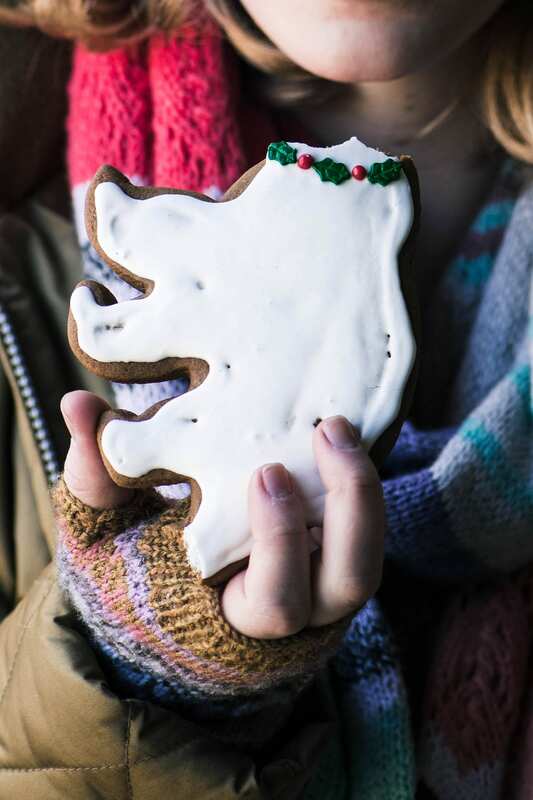 Last year it was a vintage tree shape, and this year’s acquisition is this cute lumbering polar bear. I love him because he gives me an excuse to make big, fat, two handed cookies! 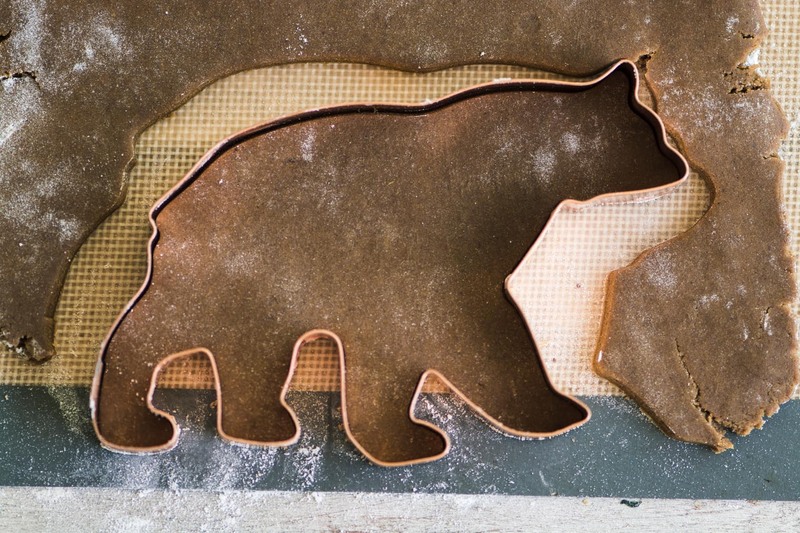 This year’s cookie cutter comes from The Fussy Pup, I love their sturdy copper cutters, they come in lots of fun shapes, including my polar bear, and all sorts of dog and cat breeds, of course. 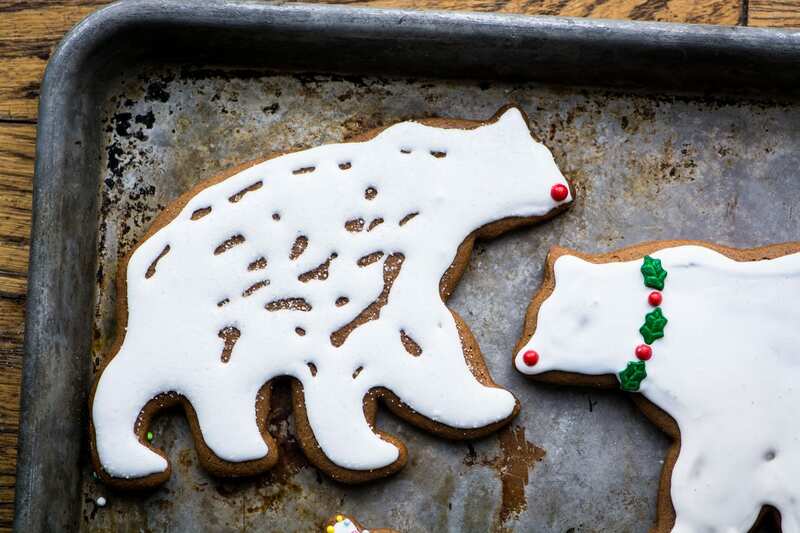 One of my favorite gifts to give ‘fur parents’ during the holidays is a batch of cookies (along with the cookie cutter) matched to the recipient’s pet. I’m in love with this easy gingerbread cookie recipe ~ the dough mixes up easily, and most importantly it rolls out effortlessly. I’m always amazed at how, even after reforming the dough multiple times to cut out my bears, the dough stays supple ~ I can’t tell my first bear from my last, and that’s pretty amazing. The minute my dry ingredients hit the wet, I was enveloped in the aura of Christmas. Those scent memories can’t be beat. Even after chilling overnight the dough was still pliable and rolled out easily. Have I mentioned that I love it? I like to cut my cookies on the thick side, at least 1/4 inch, for a couple of reasons ~ when they have a little heft they’re sturdier and easier to remove from the cookie cutter to the baking sheet without any accidental amputations. And they cook up firm on the outside but soft and chewy inside. Yum. My recipe for royal icing is super easy and straightforward. I use egg white powder (sometimes called meringue powder) which eliminates any worry about raw eggs. You should be able to find it in your supermarket’s baking aisle. 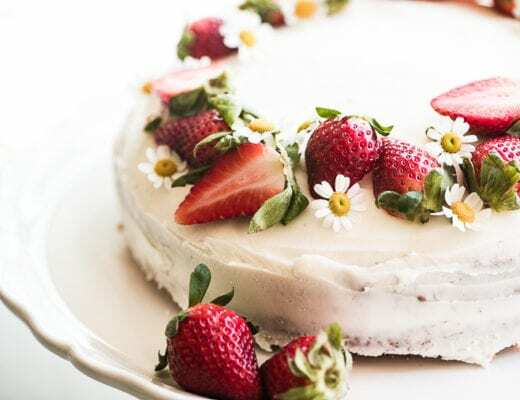 You can adjust the thickness of the icing by adding more powdered sugar or more water as necessary to get it just right. If the icing dribbles off the cookie, it’s too thin. If it doesn’t spread out flat and even, it’s too thick. 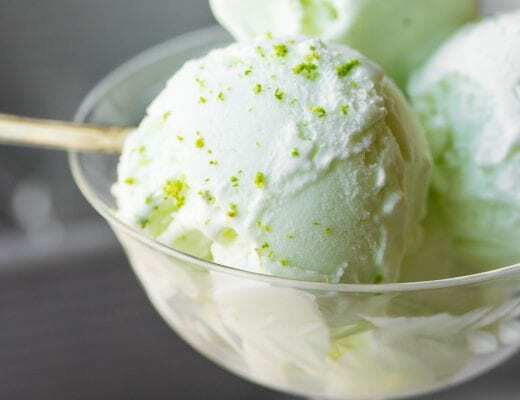 It tastes great as is, but you can add flavoring if you like, vanilla, almond, or peppermint work well. I spoon it into squeeze bottles for easy outlining, but you can use a plastic baggie with a hole snipped in the corner, or just a small spreading knife. TIP: It’s very easy to lose the integrity of the cookie shape with the wrong frosting technique. It helps to outline your cookie just inside the outer edge, so that the shape of the gingerbread is clear. Otherwise a polar bear can easily morph into an anteater, weasel, or worse, trust me. And of course you can always eat, or give, these cookies sans decoration, they are delicious as is. Whisk dry ingredients to blend. 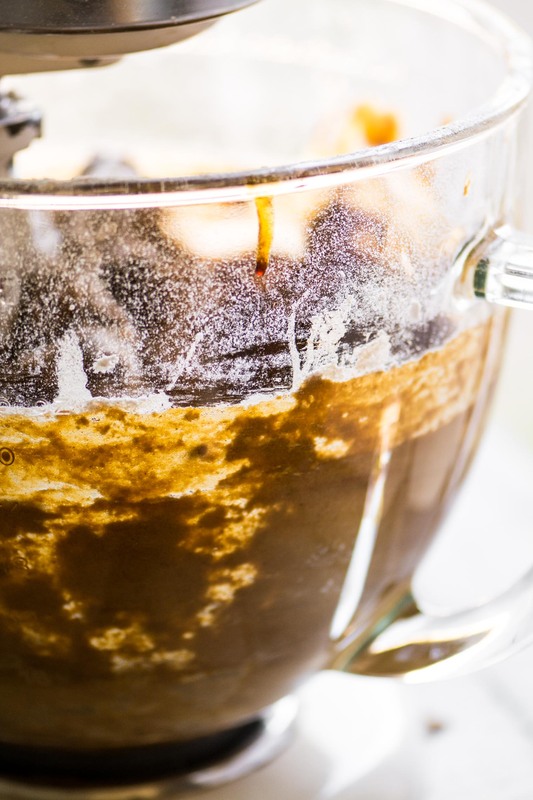 Gradually add the dry ingredients while mixing on low, and mix until the dough comes together. Turn out onto a floured surface and knead the dough a couple of times until it becomes smooth. Divide in two and form into disks. Wrap in plastic and chill for at least 3 hours, or overnight. Roll the dough out on a floured surface to about 1/4 inch. Cut out your cookies and place on a parchment or silpat line baking sheet. Bake for 10 minutes, rotating the tray halfway through if your oven cooks unevenly. Let the cookies cool on the baking sheet for a few minutes before moving them to a cooling rack. To make the royal icing, put the egg white powder and water in the bowl of a stand mixer fitted with the whisk attachment. Beat until soft peaks form. Then add the sifted sugar gradually and beat until the frosting is spreadable and glossy. If the frosting gets too thick you can add a bit of cream, milk, or water to thin. Spoon some of the frosting into a squeeze bottle, pastry bag, or baggie if you would like to pipe it around the outline of each cookie. Otherwise you can spread the frosting with a spreading knife. 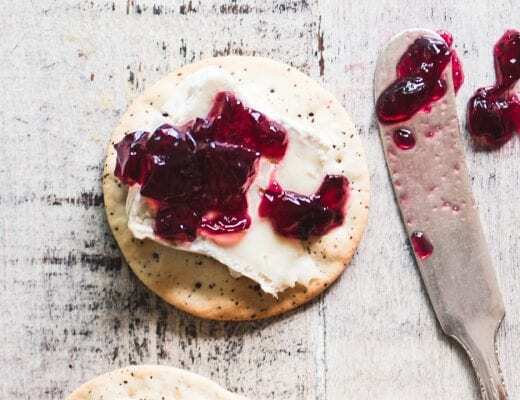 You will have more frosting than you need with this recipe, but if may come in handy if you are decorating with a group. Note: you can make the frosting up to an hour or so ahead, just keep covered with plastic. Use a classic sugar cookie dough if you prefer, I recommend my HOLIDAY SUGAR COOKIES dough. 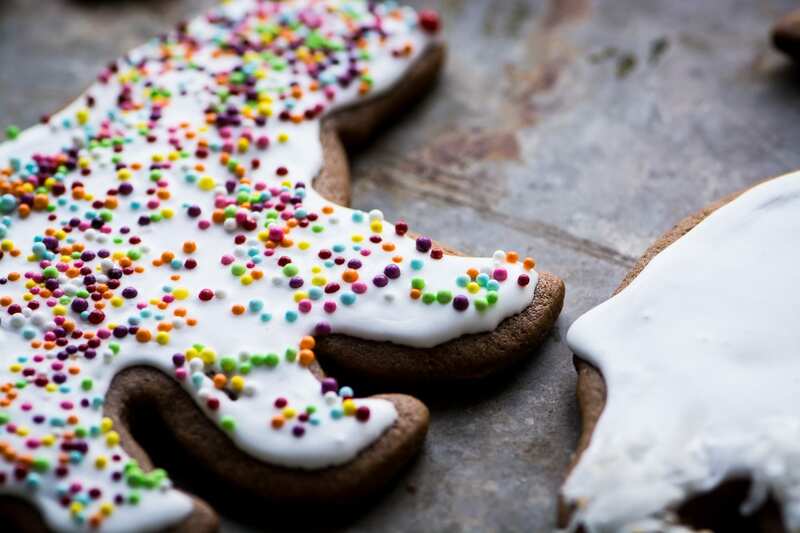 Don’t forget to pin these Easy Gingerbread Cookies with Royal Icing! Hey Mitra ~ the dough wasn’t dry at all for me, were you sure to measure your flour by fluffing first, then scooping and leveling the cup measure? If you scoop directly into a bag or canister you can get compacted flour that is more than called for. 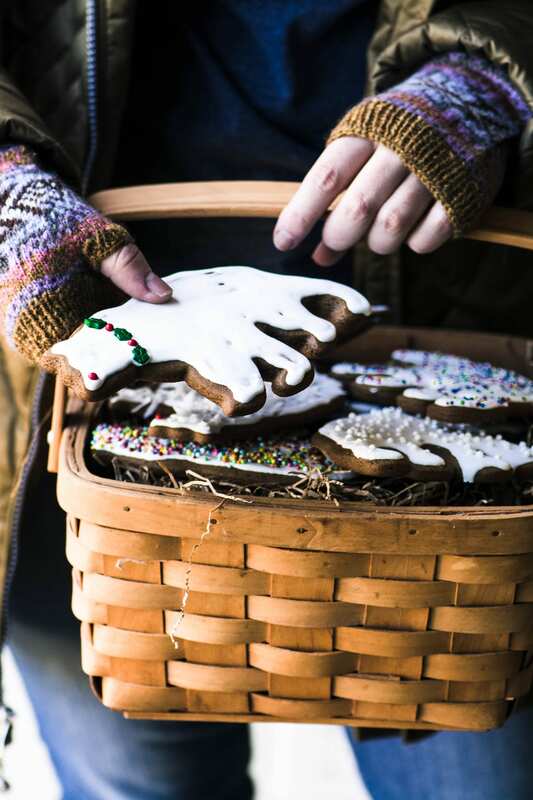 Traditional gingerbread has a sharp spicy flavor, and molasses is slightly bitter, so you might be tasting that. The sweet frosting complements the cookies well. I too collect cookie cutters – big, small ,copper, tin …..
Do these cookies stay soft. Mine doesn’t even if I undertake. My kids want just gingerbread every year for Xmas. These do stay soft, depending on how thick you cut them and how long you bake them, of course. I have greatly enjoyed your site for over a year and thank you for it. My question is about the 1 tablespoon of unsweetened cocoa. Is the cocoa in the recipe to make the bears darker? I have not seen that ingredient in any other gingerbread cookie recipe. I really want a recipe that I call roll out and is not hard to work with for gingerbread people. Do you put the cocoa in for all gingerbread cookies that you make? Our grandchildren are coming from NYC and San Diego and I want to surprise them with good ginger cookies, we’ve had some literal clunkers. I was raised in Santa Ana and we are so sorry to see all of the fires, best to you and all families in the fire areas. The cocoa darkens the flour and adds a little depth to the flavor, but if you don’t have it you can leave it out. This recipe is perfect for gingerbread men, it’s very easy to work with, and not too spicy for kids. Thanks for your kind words, Jan, and have a wonderful holiday with the grandkids ~ happy baking! You did a fabulous job with them Rose, I’ll share on facebook! They look lovely! 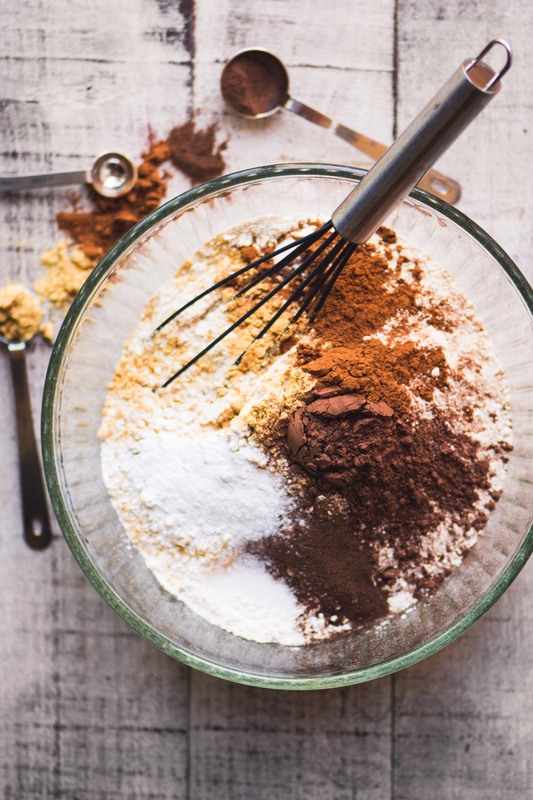 I wish you would put weights in – especially for baking – it puts me off a recipe when it doesn’t have weights as I know I’ll probably do the cup measurements of flour wrong and my baking endeavours will disappoint. 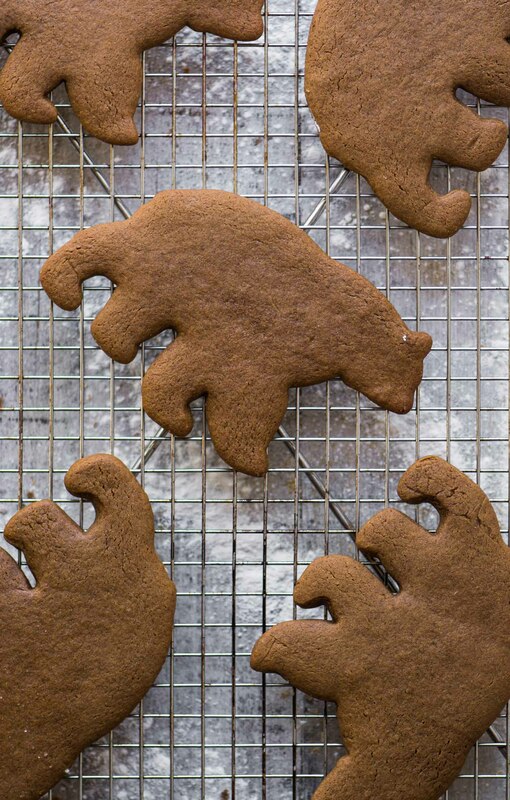 Oh my gosh, Sue, these look so yummy and your bear is fabulous! I’ve never had royal icing and so curious to try it! Your photos make me smile – beautiful! Love the basket /hand etc pics! These look so perfective and festive for holiday gifting! What a lovely cookie cutter and SO big. Perfekt for gingerbread cookies. I love that you give yourself a new coper one every year. I would love to do that, but we don’t have coper cutters in Denmark. However I have inhered my grandmas ordinary ones from the 1920s. I love that my kids are 4 generation cooking with them. I also own a wooden Dutch gingerbread form from around 1600. I don’t use that for cooking…. You are so lucky to have vintage cutters from your grandmother, and I also have a big gingerbread mold, I got it at a thrift store, but I don’t know how to use it ~ help! Also Sue. In Denmark we make two kinds of gingerbread. One with a dough that have to stand for 4 weeks and are made with lots and lots of honey (theses cakes are called “honey cakes” in Denmark). The other kind is a quick one like these but they are considered kind of a cheat. Do you also make the ones that have to stand longer in the States or is that an European thing? Beautiful and super fun cookies. The photos are amazing and create the essence of warm, cozy and wintery! Gingerbread and Christmas go hand in hand, can’t wait to start baking some. My youngest used to beg for gingerbread men around the holidays—I may need to treat him to a batch of yours when he’s home over winter break. Now if I could just decorate as beautifully as you!!! These are so delicious and just like my grandmother used to make. Though she stuck with gingerbread men. How cute are these? And the icing? This is my type of cookie!! I can’t wait to make them! 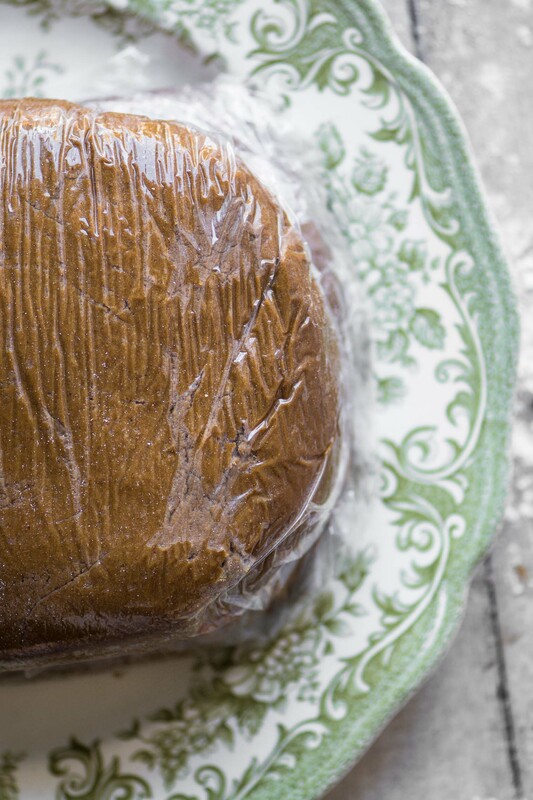 The dough is a dream, and so is the icing… enjoy! So adorable! You make yours looks so pretty, I’m sure mine wouldn’t! Let me know what you think, Helene. I want to try lebuchen, maybe that’s what I’ll do with next year’s cookie cutter. Having trouble pinning to pinterest. Might just be my computer. Not sure. Thanks. Oh gosh, I don’t like to hear that, what’s happening when you try to pin? Actually I just checked and Pinterest is having issues today, maybe you can try again later! I love the bear shape, it’s so adorable! 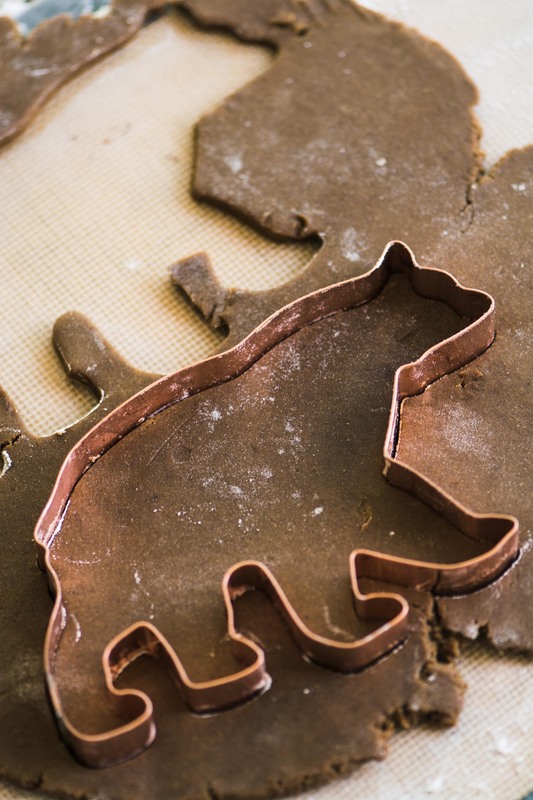 We make gingerbread every year, and now I might take up your tradition of buying a new copper cookie cutter, too! It’s such a great idea. All your recipes are fabulous! I have cooked up many of them and this cookie recipe is no exception! Love the tradition of buying a new copper cooking cutter every year. Follower and subscriber! xoxoxo! Perfect for gifts ! And, thank you for stable icing recipe ! I love this icing, and I really think it tastes great, too, which is such a bonus.